Flannel shirts have never looked better. Dual chest pockets means more space for all the things you need. 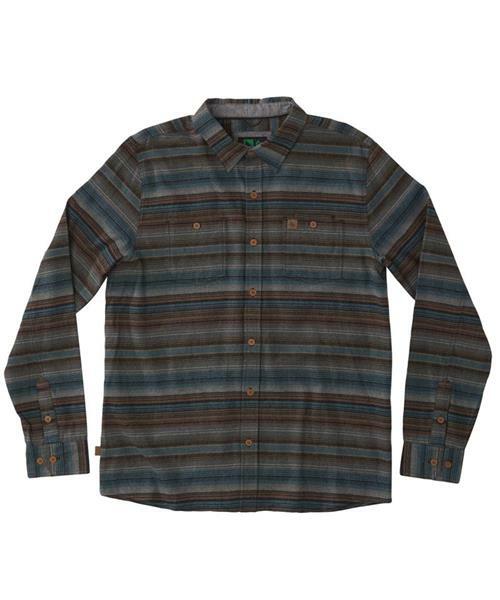 Plus the yarn dyed stripes give this flannel long sleeve a refreshed, modern look.